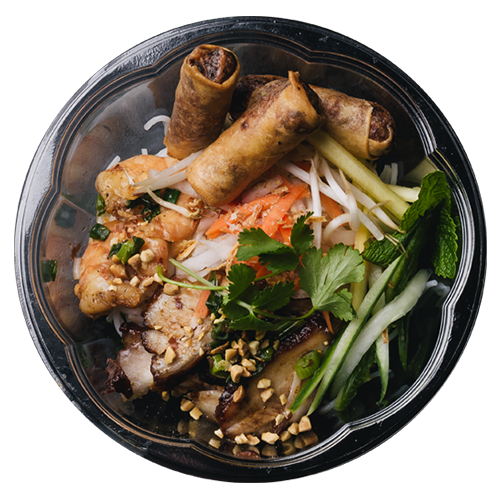 Roll Play Grill is a fast-casual Vietnamese restaurant that reinvents a tradition of healthy, fresh, and tasty Vietnamese food. 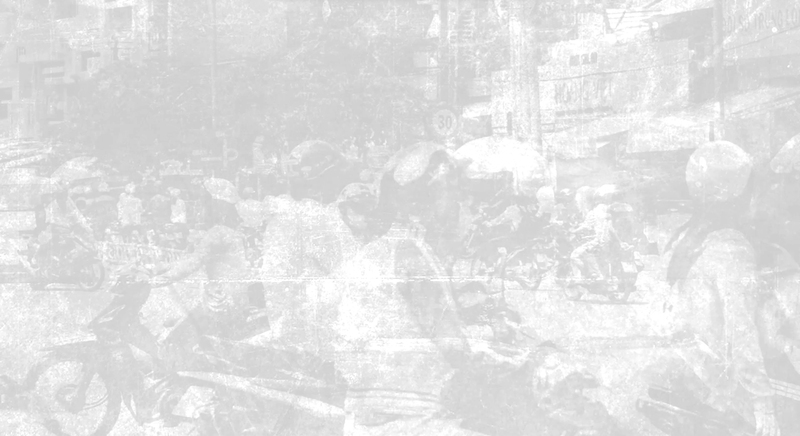 We take the exciting palettes from the streets of Vietnam and make it simple, customizable, and convenient. A Vietnamese dish traditionally consisting of pork, prawn, vegetables, bún (rice vermicelli), and other ingredients wrapped in Vietnamese bánh tráng (commonly known as rice paper). 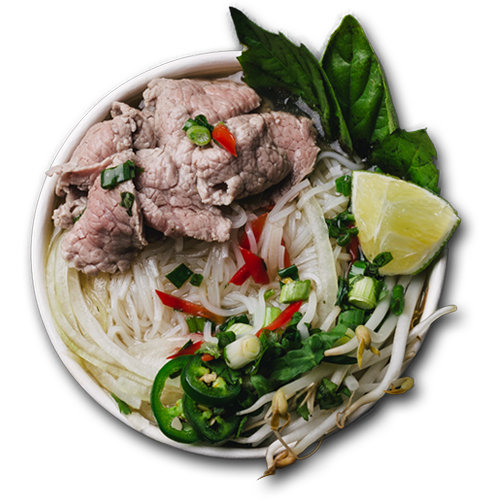 Bún thịt nướng (literally means “rice noodles [with] grilled meat”) is a popular Vietnamese cold rice vermicelli noodle dish topped with grilled pork, fresh herbs like basil and mint, fresh salad and bean sprouts, and chả giò (spring rolls). 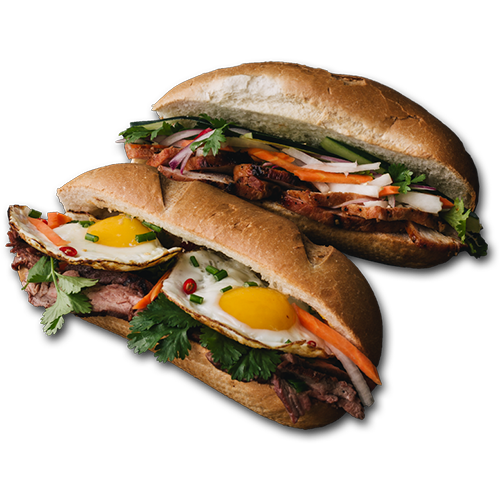 The Vietnamese sandwich combines ingredients from the French (baguettes, pâté, jalapeño, and mayonnaise) with native Vietnamese ingredients, such as cilantro, cucumber, and pickled carrots. A Vietnamese noodle soup consisting of broth, linguine-shaped rice noodles, a few herbs, and meat, primarily served with either beef or chicken and topped with bean sprouts, hoisin sauce and sriracha. 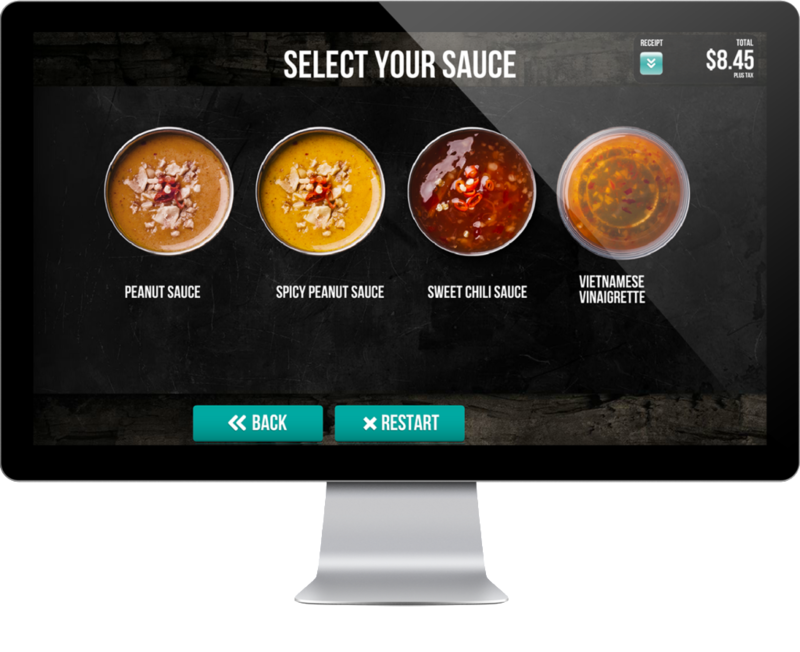 At Roll Play, we use Touch-Screen Kiosks to offer a fully-customizable experience that is quick and efficient. 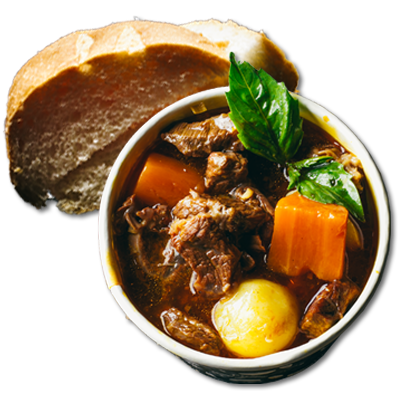 Simply choose one of our Signature, Pre-made items, or create your own combination of flavors. Compliment your meal with a Side and freshly-made Beverages. 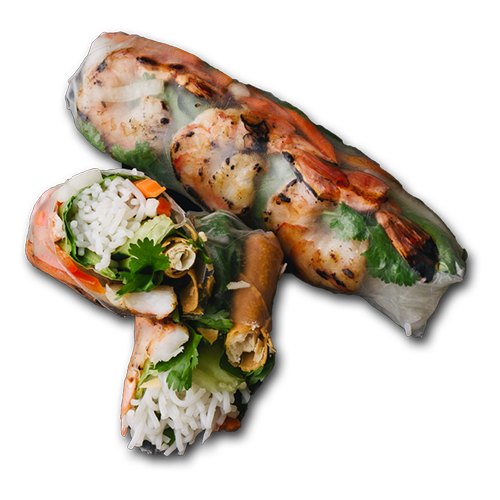 Rice vermicelli noodles with your choice of protein, topped with our classic toppings wrapped in rice paper. 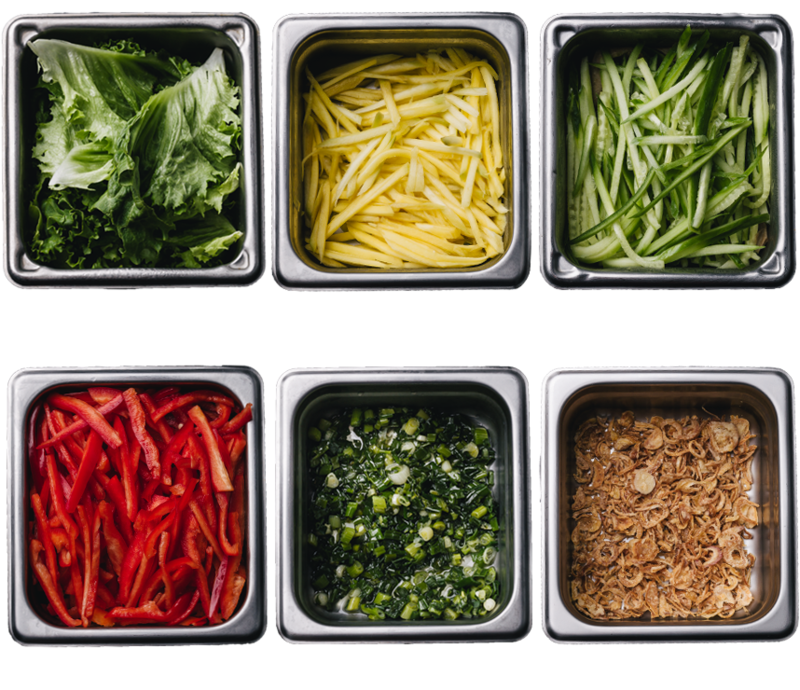 Toppings include Pickled Medley, Cucumber, Mint, Lettuce, Cilantro, Mango, Sauteed Scallions and a Crispy Roll. 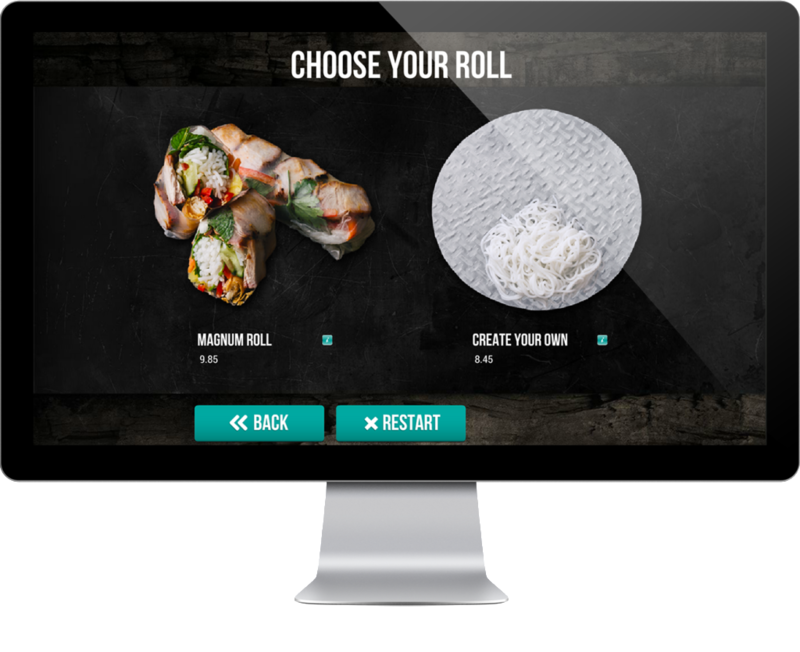 Customize your roll with your choice of meat and over a dozen toppings. French Baguette with your choice of protein and spread, topped with Two (2) Fried Eggs and our recommended toppings. 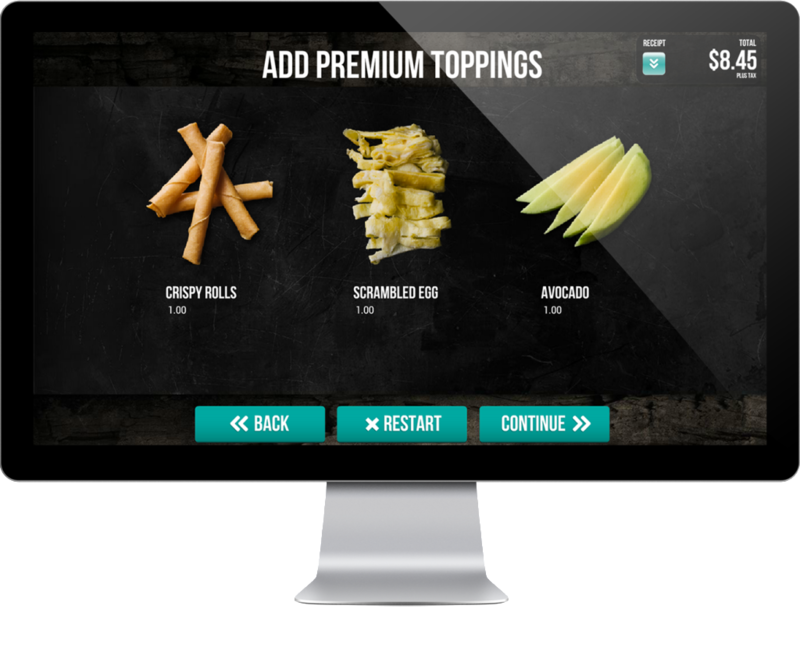 Customize your sub with your choice of meat, spread and toppings. Bowl with your choice of noodles, protein and sauce. 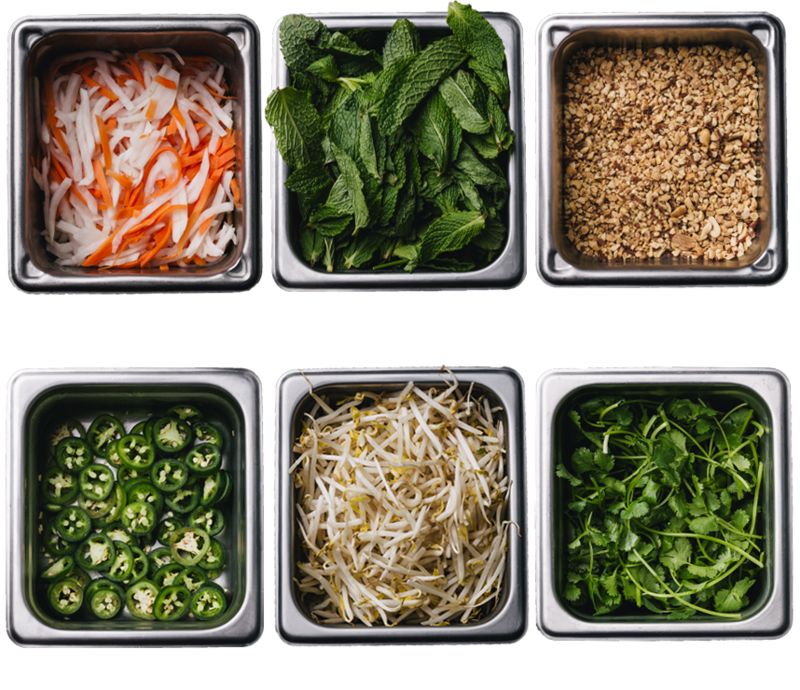 Toppings include Two (2) Pork or Veggie Eggrolls, Pickled Medley, Cucumber, Mint, Lettuce, Crushed Peanuts, Fried Shallots, Sauteed Scallions, Bell Peppers, Bean Sprouts and Mango. 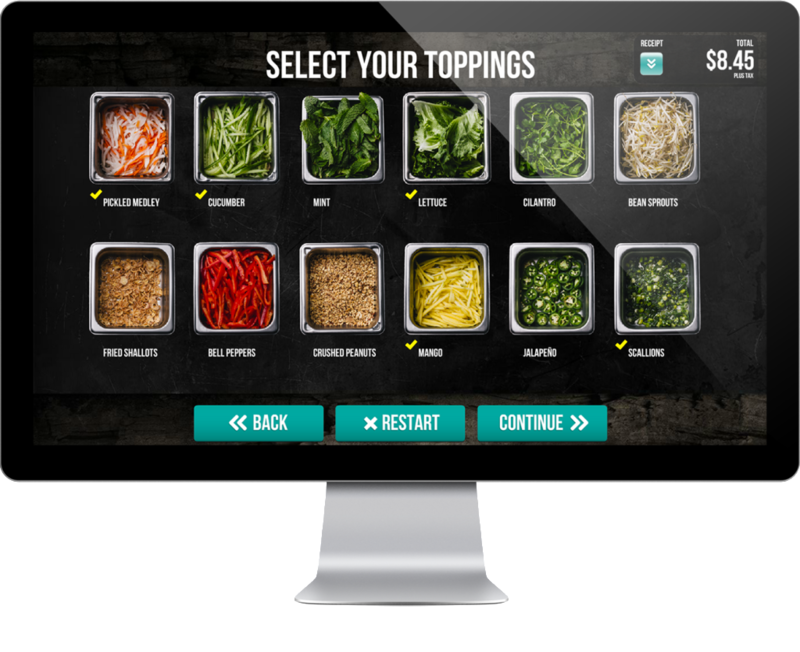 Customize your bowl with your choice of meat, noodles, sauce and toppings. Vietnamese soup with choice of protein, noodles and toppings. 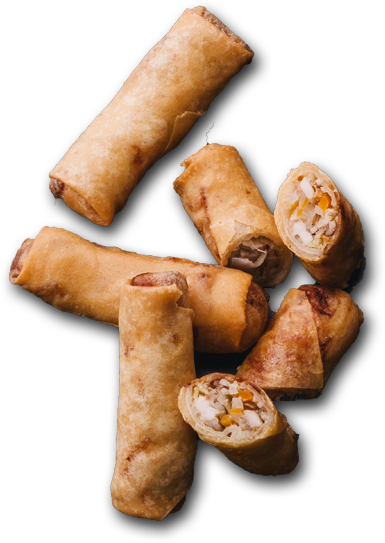 Ground Pork or Veggie Egg Rolls deep fried. Papaya with Vinaigrette and Shrimp. 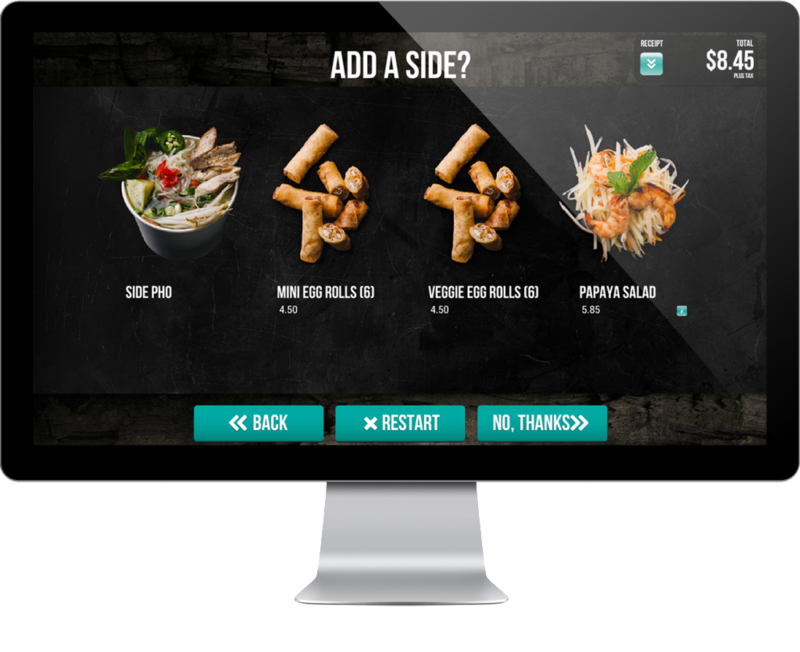 Smaller version of the Pho. Comes in Beef, Chicken or Tofu. Please view Online Menu for most recent prices. I'm not going to Ba Le anymore. This place makes such great food, loaded with flavor. 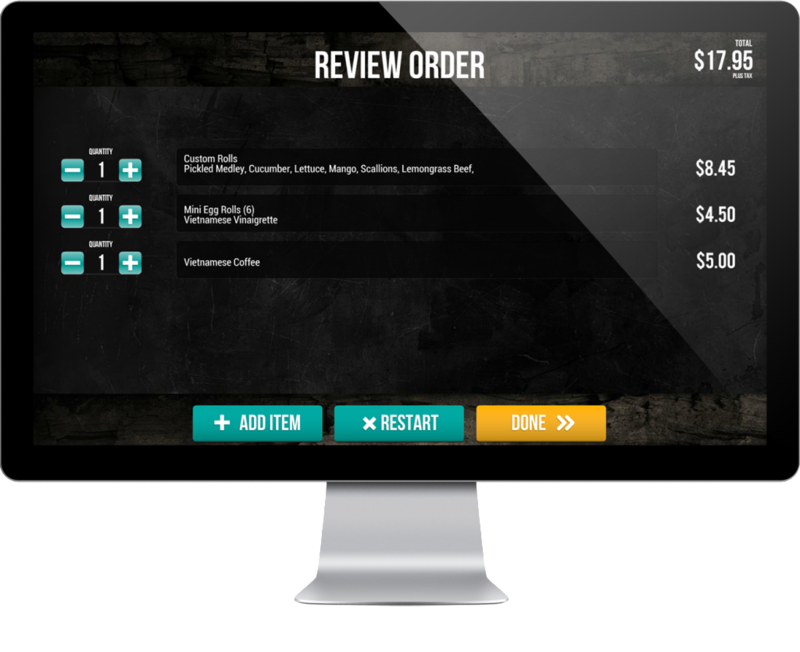 The staff is really friendly, and I like their touch screen ordering system. It's really where things are moving, and I prefer it personally. It's concept is also what the market is moving toward, where you get to assemble your own meal like Chipotle and Banyan Tree. We had a fantastic experience here last week. 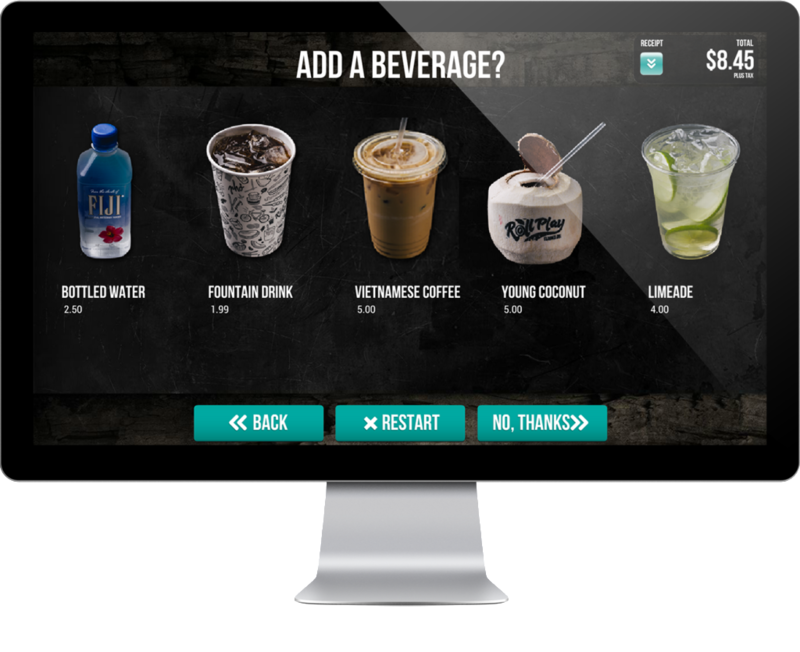 The touch screen ordering makes selecting your food super easy, and I also really enjoyed the craft soda. I'm no expert on Vietnamese cuisine, but the banh mi and noodle bowls we ordered were both delicious, and the mini spring rolls were the perfect appetizer. I can't say anything bad about this place. 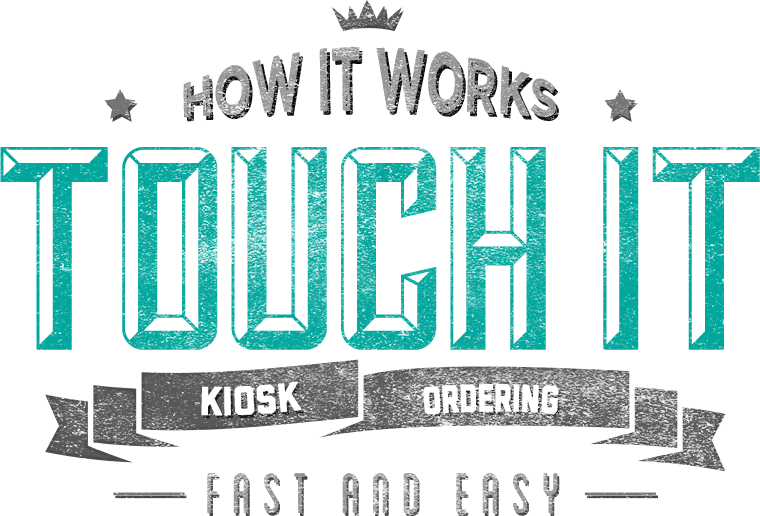 They have three kiosks where you can place orders, lessening the possibility of a mix-up. This provides the liberty to add and subtract what you want. Well executed concept+ delicious food=success. I always question these fast casual businesses that have been sprouting up. 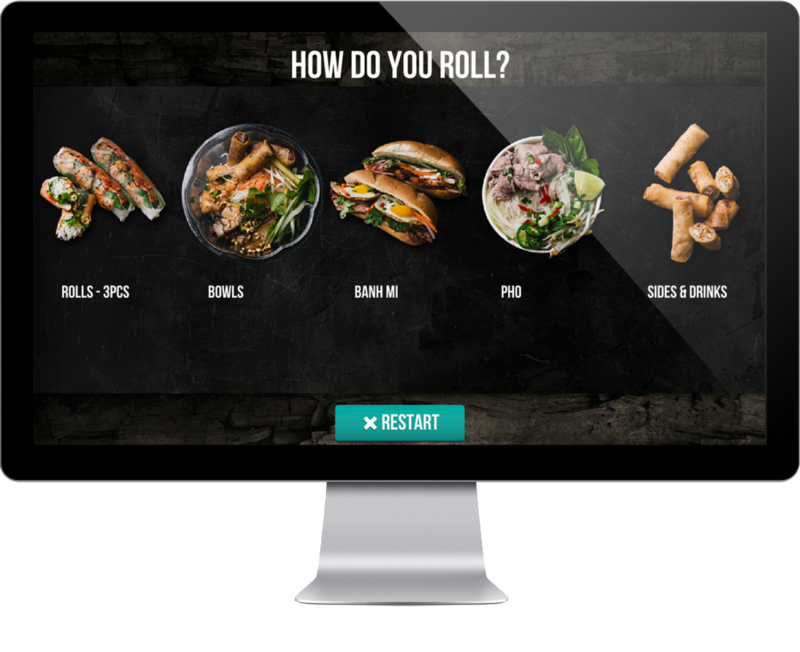 Some work better than others...Roll Play Grill happily has a winning formula. 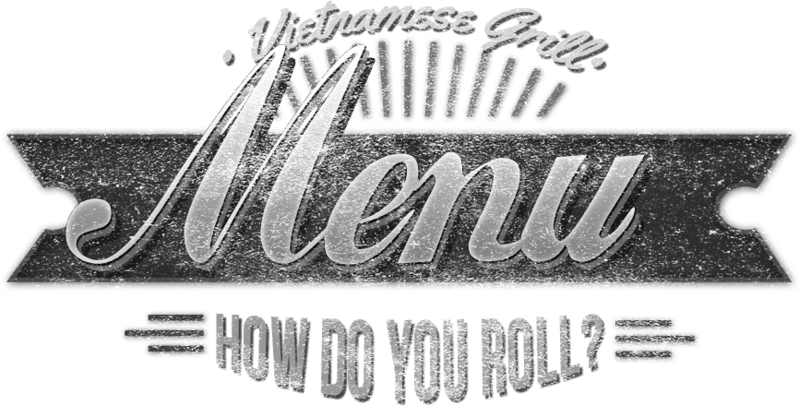 Roll Play is the first to really sell me on Vietnamese food. 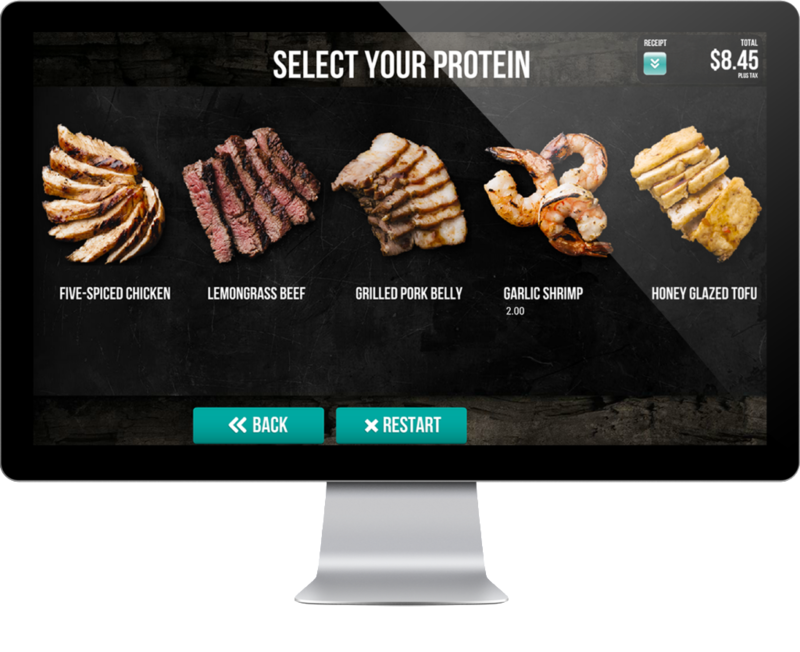 The restaurant is upscale with touch screen menus. The staff is friendly and helpful. The food is healthy and colorful. 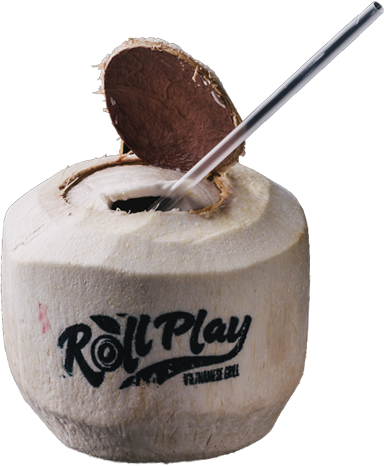 My food came pretty quickly and I loved that I was able to watch them hammer open my coconut and stamp it with their logo. I was in and out of there in less than 10! 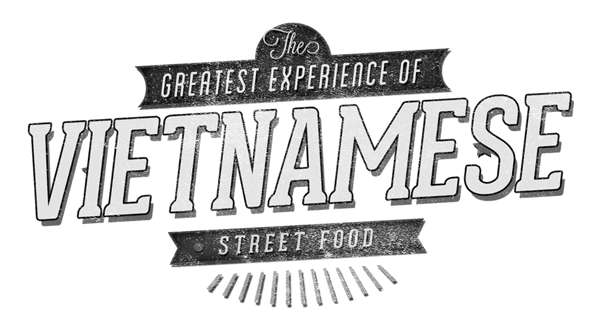 Will definitely be popping back in when craving some grab and go Viet food.